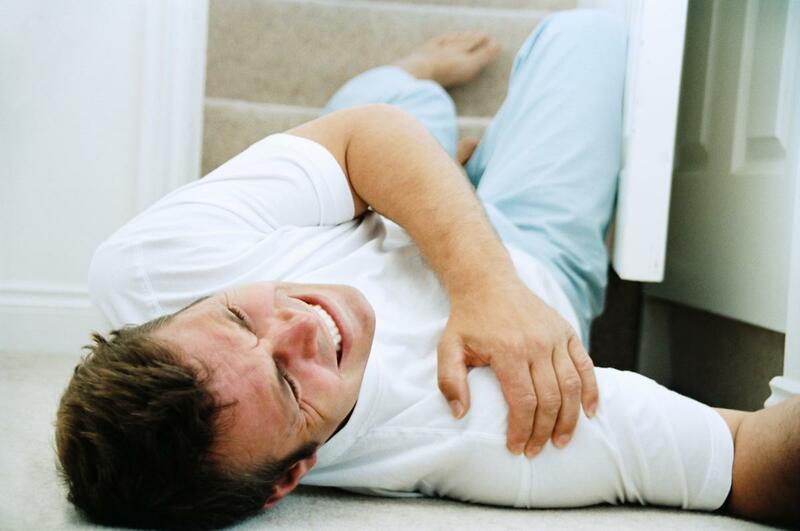 Is a slip-and-fall soft tissue injury in Maryland grounds for a lawsuit? Soft tissue injuries (STI) can be a good cause for a variety of lawsuits, of which an example would be the slip-and-fall soft tissue injury in Maryland. Soft tissue injuries can be difficult to prove because it could suggest that the plaintiff is exaggerating the extent of their injury. That is why, if you suffered such injury, you should document it thoroughly for the insurance claim and lawsuit. With the help of a personal injury lawyer from Maryland, you will be well informed about each step to receive slip-and-fall injury compensation in MD. What is a soft tissue injury? The soft tissue injury is a term that is used to cover different types of injuries, including to the ligaments, tendons, and muscles. These injuries are treated in a different way than other types, such as broken bones. Soft tissue is crucial in bodily functions, like fine motor coordination and movement. The soft tissue injury is often debilitation and takes longer to heal than a normal wound. Once you complete the treatment, you can write a slip-and-fall injury demand letter in which you summarize the facts supporting your claim. With the help of an Annapolis injury lawyer, you can complete your slip-and-fall demand letter together. Soft tissue injuries can also be the result of direct, intentional trauma, such as in a civil assault or battery. With the help of Annapolis injury attorney, you can bring the person responsible for your STI to justice. Who can be held liable for an STI? Depending on the nature of the STI and where it occurred, the entity responsible can differ. In case your soft tissue injury resulted from a slip-and-fall, the business or property owner where you suffered your accident can be held accountable for neglect. With the support of an Annapolis injury lawyer, you can prove the fault of the business or property owner, and receive slip-and-fall injury compensation in MD. The problem with STI is that they can be a new injury, a re-injury or an aggravation of an unknown, existing injury. Soft tissue is very sensible and is prone to be reinjured. A good example of this is the shoulder injury, where, if a tendon is weakened due to dislocation, the shoulder can dislocate again in the future. Through a lawsuit, you will receive reimbursement for your injury, but if it was a pre-existing injury, the amount could lower drastically. Your Annapolis injury attorney will help you determine the exact cause of your soft tissue injury, and if it is the result of a slip-and-fall due to someone’s neglect, aid you in formulating your slip-and-fall injury claim. Contact the best personal injury lawyer in Maryland area at (443) 569-3950 or by email: [email protected]. What Is Parental Liability In Maryland? Brachial Plexus Birth Injury In Annapolis – When Should You Speak To A Lawyer? Types of brain injury – Who is responsible for your suffering?